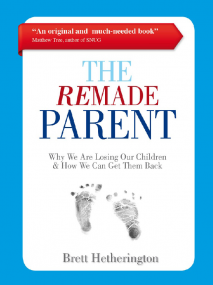 Australian-born, Barcelona resident, Brett Hetherington has kindly shared a chapter from his new book, “The ReMade Parent: Why We Are Losing Our Children & How We Can Get Them Back”. 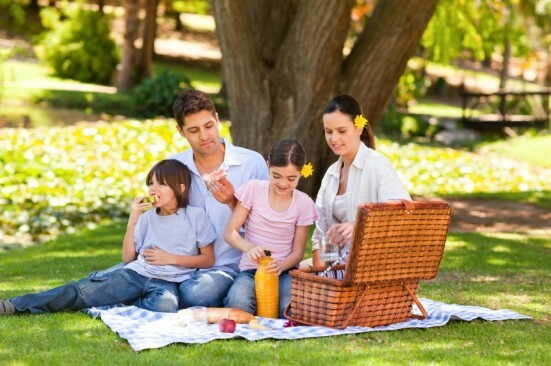 Chapter 5 asks the question, ‘Is Spain a parent’s paradise?’. If after reading this chapter you’d like to read the whole book you can purchase the Kindle or Paperback version for the current low price of £2.80 and £5.27 respectively. Sometimes I’m asked why I am living in Spain. The short answer is that like many other immigrants I live in Spain because I want to. It took ten years of trying to arrange work here (from outside Europe) but a main reason my partner and I have chosen this country is because we believe it is one of the best places in the world to bring up a young child. An article from Anthony Turner about his time in Barcelona in the 60’s. As a young man back in the 60’s, I was inspired to visit Barcelona by Hemingway on reading two of his books; “Death in the Afternoon” and “For Whom the Bell Tolls”. I drove with my then fiancée (now my wife) down thro’ France, over the Pyrenees and on to Barcelona. The city had pretty much embraced the “Swinging Sixties” and was then full of young people from the North…. Sweden, Norway, Denmark,Germany… all intent on enjoying the sun and having a good time. 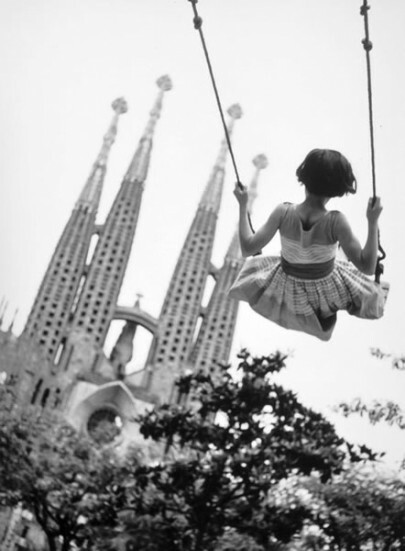 The austerity endured in the 50’s was over… young people were flocking in droves to Milan, St Tropez and Barcelona. 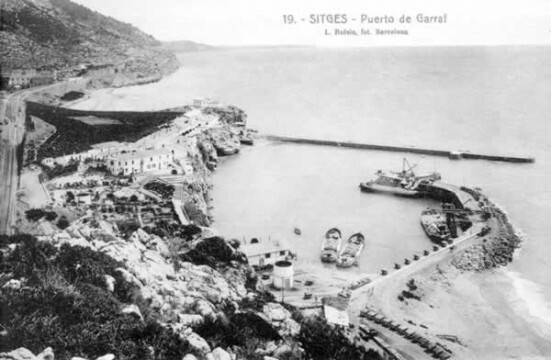 An article from Hildy Snow about the wild side of Barcelona literature. When I arrived in Barcelona I wanted to learn as much as I could about the city, the region of Catalonia, and its history. I had read George Orwell’s Homage to Catalonia. 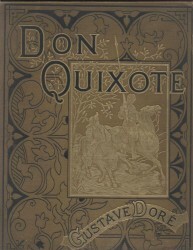 The title of that book had inspired this blog. But I soon found there were many other fantastic books out there about Catalonia and the city of Barcelona. Why not add one of these fascinating books to your reading list. They are some of the best books about Barcelona and Catalonia.